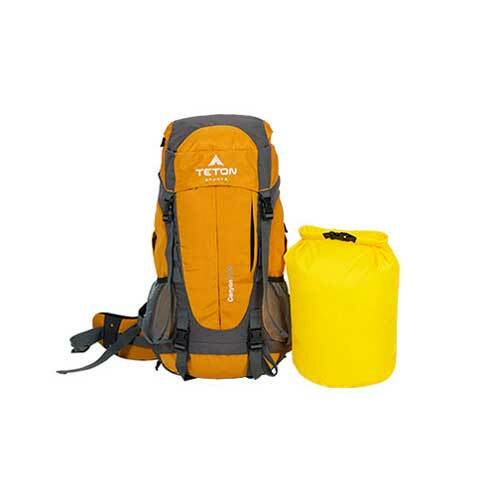 Load this pack up with extra clothes, shoes, food, sleeping bag, tent, poles, ice axe, mini cook stove and more. 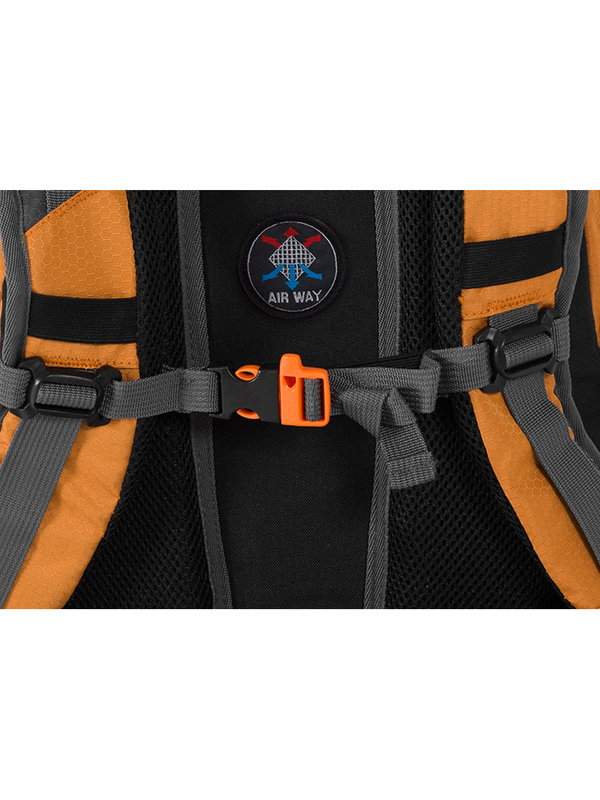 The pack will still ride tight and comfortable so that you can run and jump without fear of losing anything. 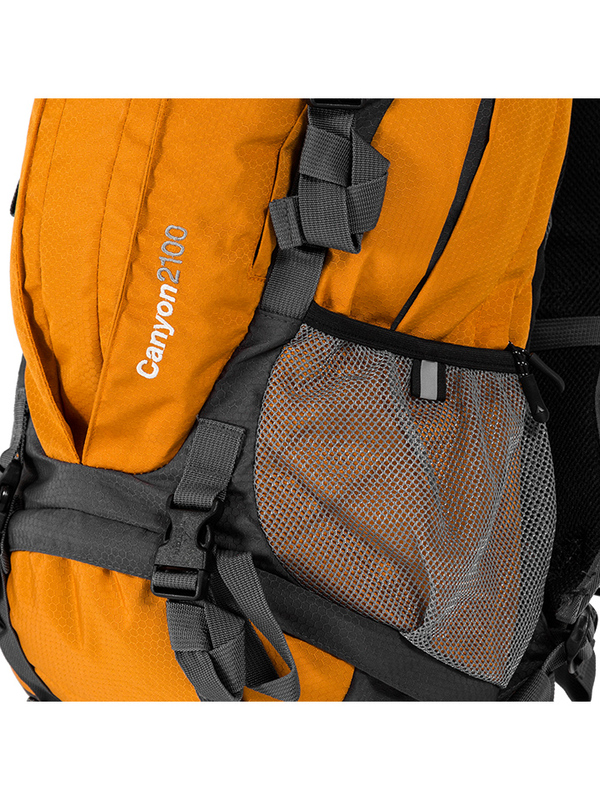 The extra 20L dry bag fits perfectly inside the main compartment of the Canyon2100 backpack. 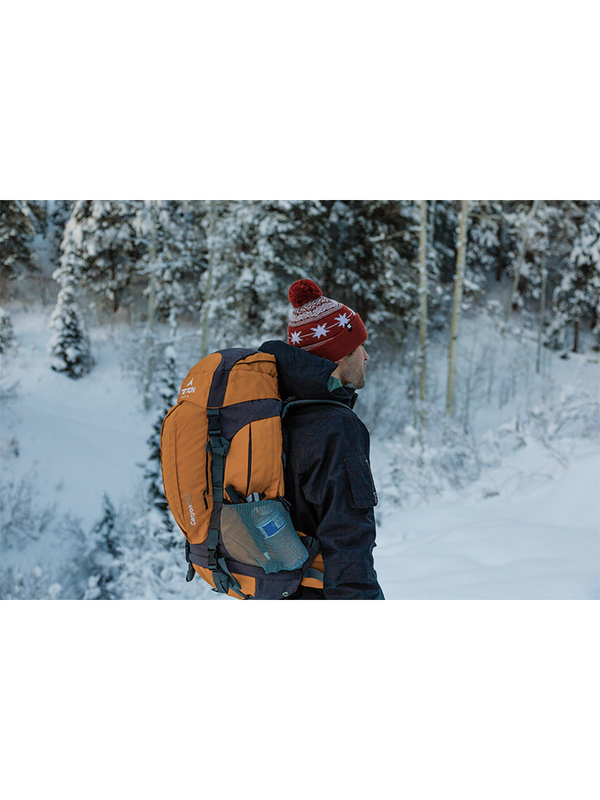 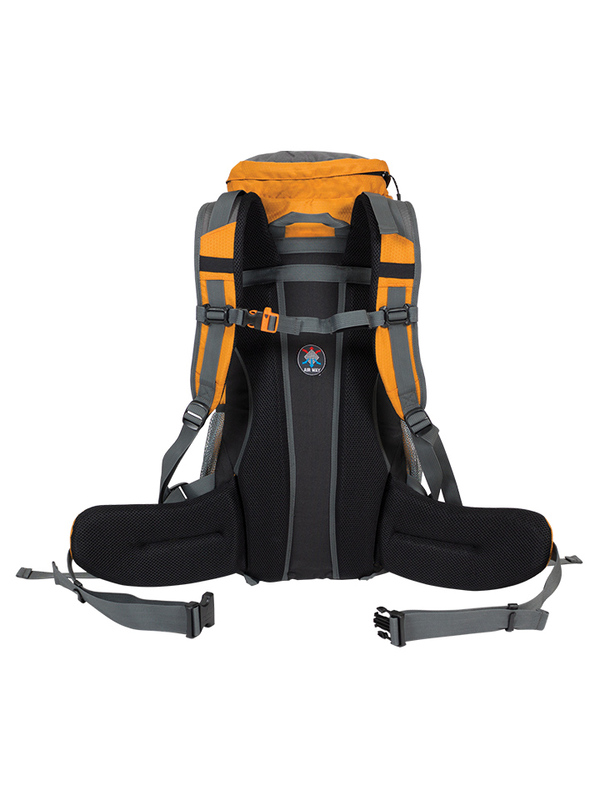 The Canyon2100 was designed to be a low-profile pack with a comfortable air mesh harness and shoulder straps in order to allow air to circulate while in use. 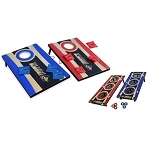 Drain holes drain water quickly if pack is wet. 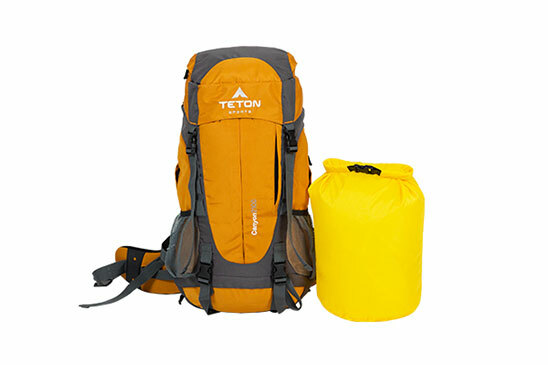 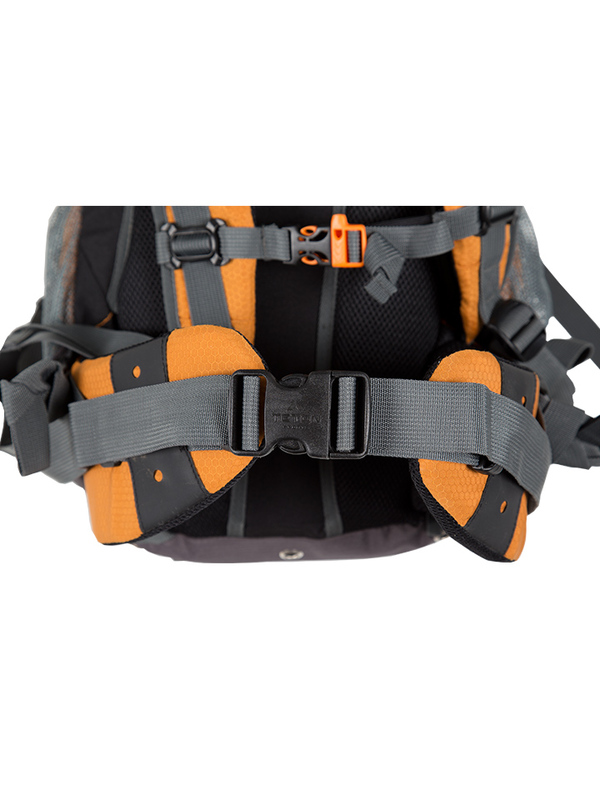 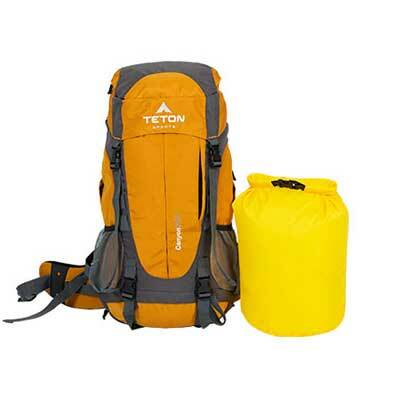 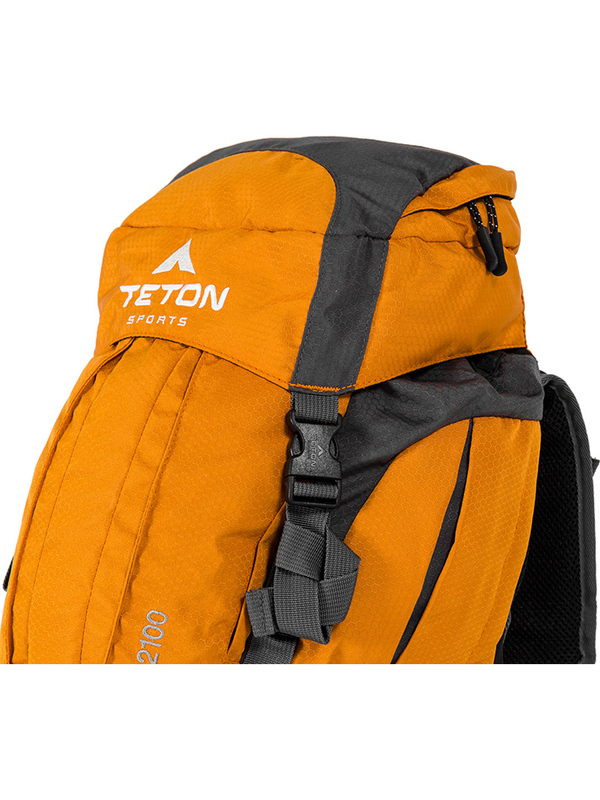 Fast Shipping: Orders for the TETON Sports Canyon2100 1003 Orange Canyoneering Backpack With 20 L Dry Bag generally leave the warehouse the same business day if ordered in the A.M. 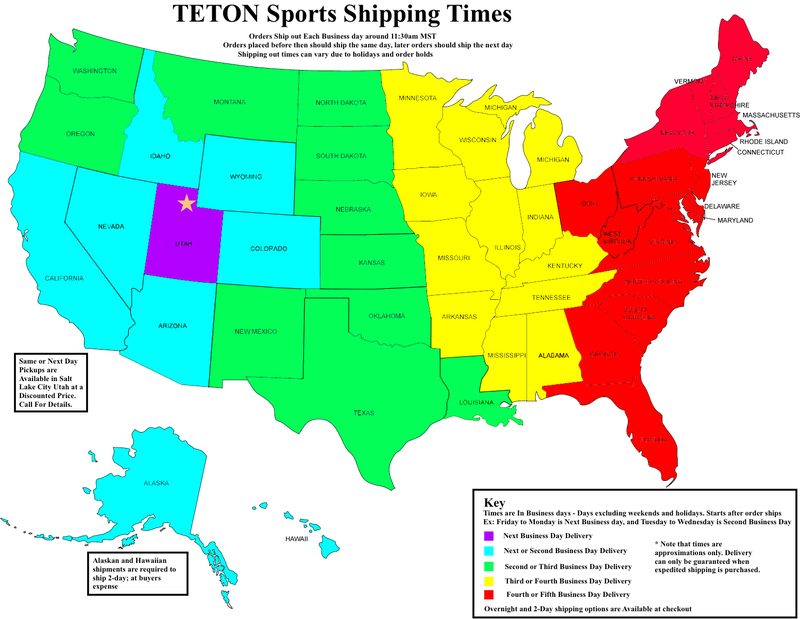 These ship Fedex Ground, and delivery times vary by location. 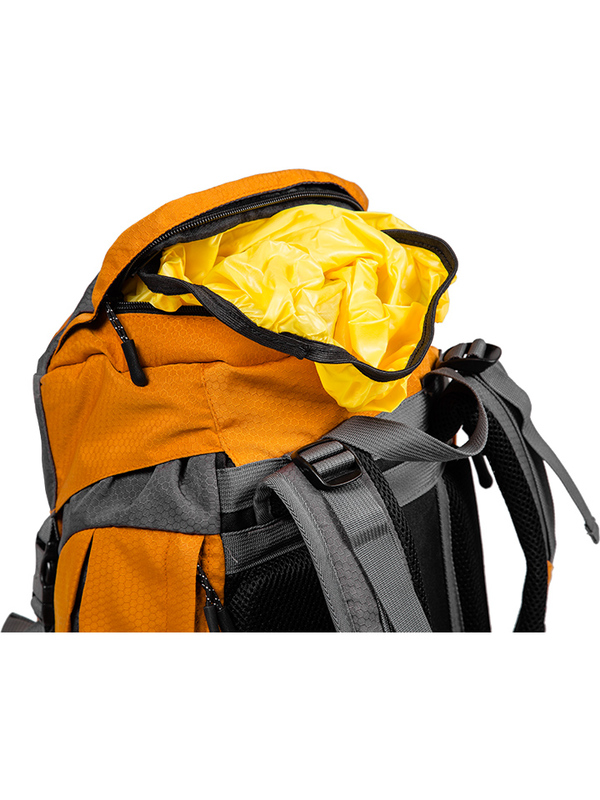 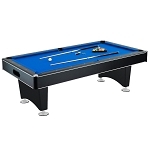 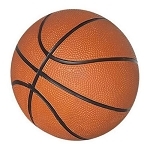 Delivery typically takes 2-5 days, call for more exact estimates. 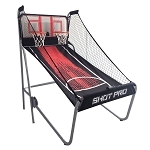 Faster shipping is available. 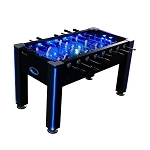 Dimensions: 26" x 13" x 11"